If nothing else, Motiv’s fitness ring was a welcome reprieve from the umpteenth wrist-worn tracker. And it worked surprisingly well. The followup essentially looks the same as the original (save for some new finishes), but features a couple of new tricks, including two-factor authentication. The new hardware is available today, bringing with it the ability to log into supported accounts using a gesture. The ring is also offering up something called WalkID in beta, which essentially measures the wearer’s gait to further verify identity. It’s not nearly as distinct as, say, a fingerprint, but the way we walk is distinct enough to further distinguish fakers. In the near future, the product will support passwords in Google Chrome and Windows Edge, courtesy of the FIDO2 and WebAuthn standards. The company says the ring will soon add support for fingerprint and facial recognition in-app, adding another layer of protection for users. 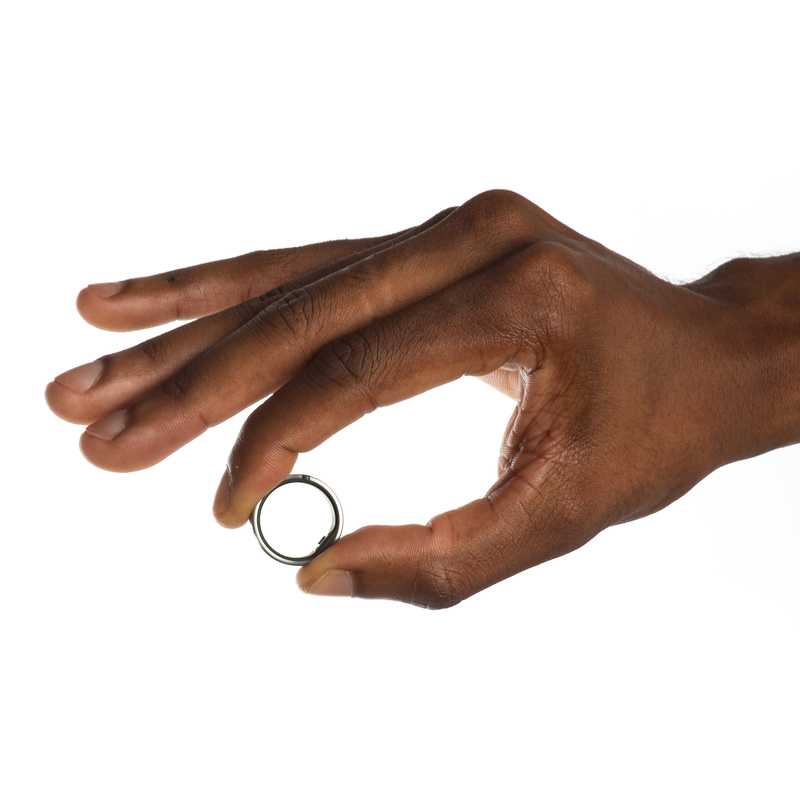 It’s a bit of a strange addition for what is primarily a fitness device, and probably not enough in and of itself to convince users to pick up a ring — though it does further distinguish a product that, quite frankly, is probably already distinguished enough.